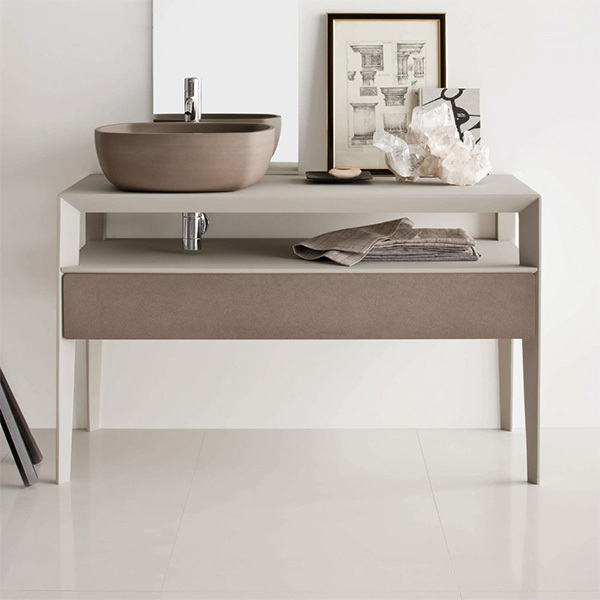 One of my favorite resources for impeccably designed furniture and decor is luxury furnishings company, IMAESTRI. 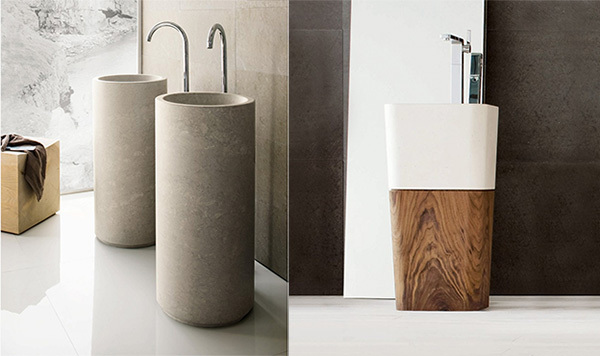 Their online marketplace curates a selection from some of the finest artisans creating today. 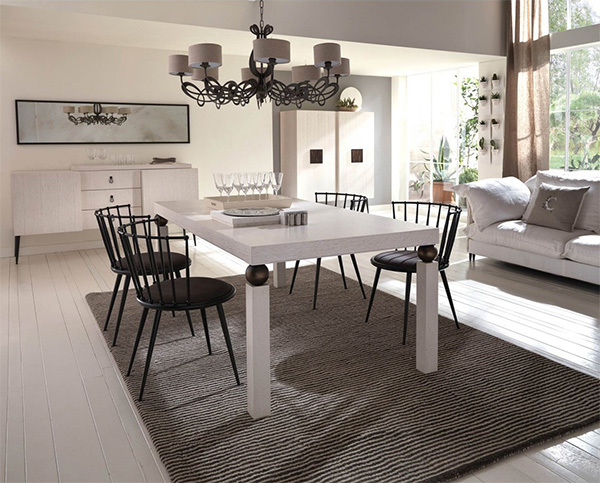 Most notably, IMAESTRI has an amazing selection of truly bold and unique furniture, while also housing a large selection of beautifully simple, yet expertly crafted furnishings. 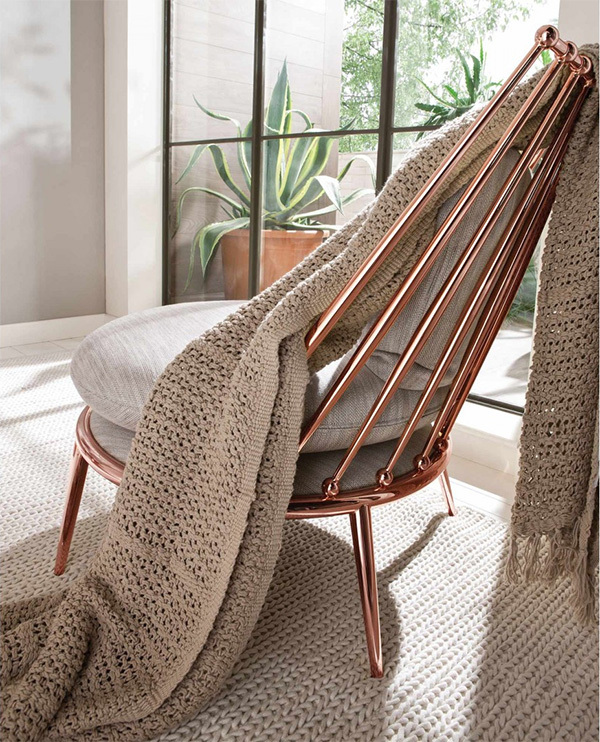 If you’re new to this brand, prepare to be hooked! IMAESTRI manages to wow me time and again without fail. Everything is absolutely stunning! 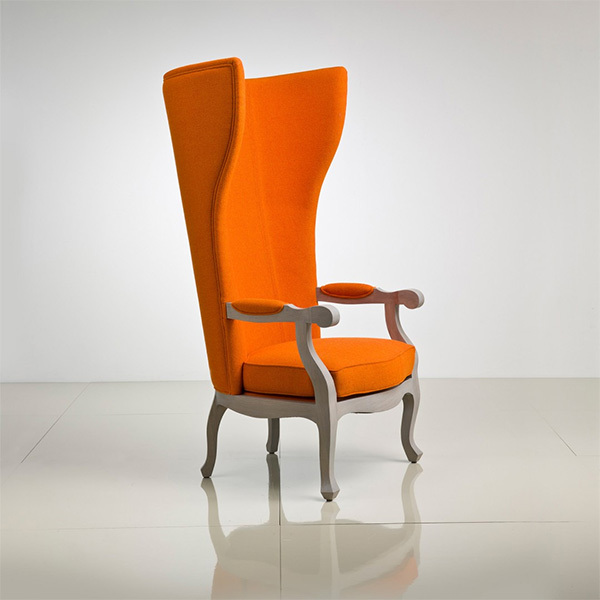 The rose gold Aurora Armchair (above) is my favorite IMAESTRI piece right now. It screams luxury and has a strong architectural feel to it. This just made my wish list! 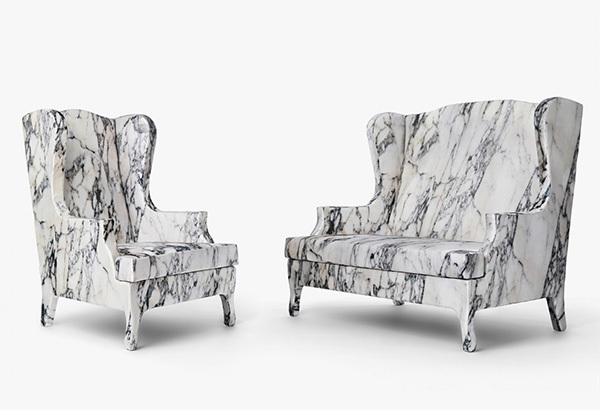 When I say that IMAESTRI’s selection is unique, their upholstered “marble” armchair and love seat are great examples. 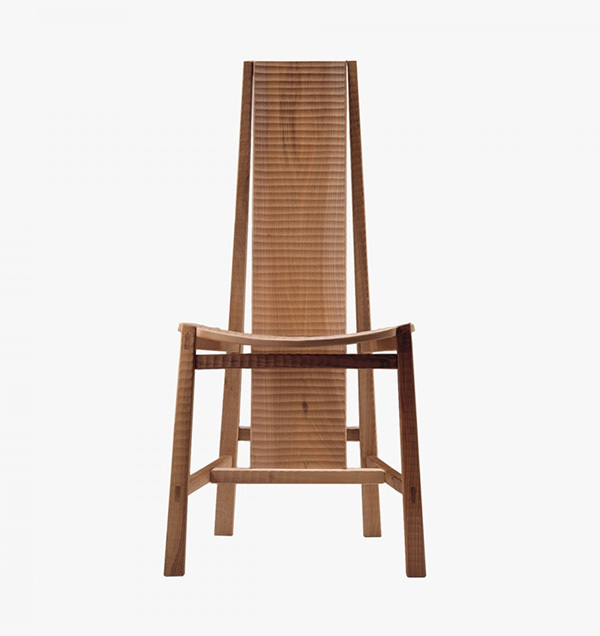 I’m also loving IMAESTRI’s wood Vela chair shown below. It’s carved wood design evokes a relaxing, Asian zen feel, which I always welcome. I hope you’re as impressed with IMAESTRI’s furnishings as I am. There is so much more on their website worth checking out. 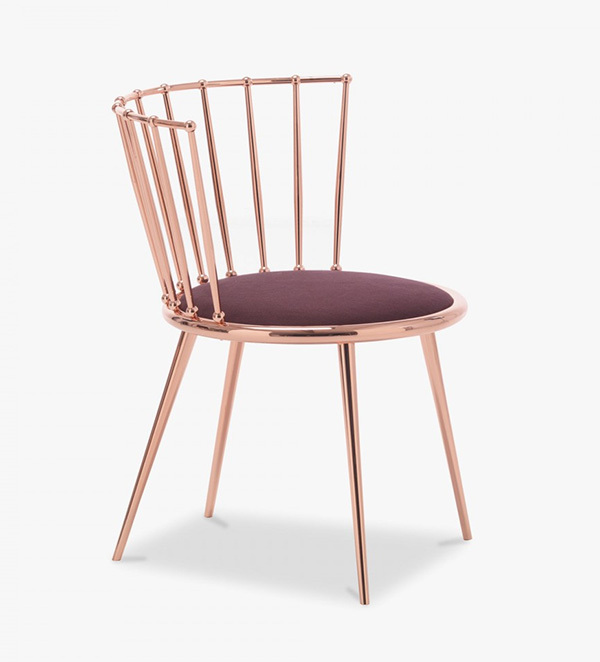 I’ll leave you with this beautifully designed rose gold chair, fit for the most discerning design enthusiast.